George F. Healey (1843-1927) was Missioner to the Deaf, at the Liverpool Adult Deaf and Dumb Benevolent Society from its inception in 1864. Born at Gateacre, in the Liverpool suburb of Little Woolton on August the 28th, 1843, the son of a coach builder, Gerorge lost his hearing when less than one – “an accident which occurred to him brought on acute inflammation of the brain” (Oldham Deaf–Mute Gazette). His obituary in the Deaf Quarterly News tells us it was a fall from his nurse’s arms, but that the loss was not discovered until he was nearly two (p.1). He became a pupil of Mr. H.B. Bingham of Rugby for eight years, and was taught by the ‘combined method’, that is sign language and articulation and lip reading. 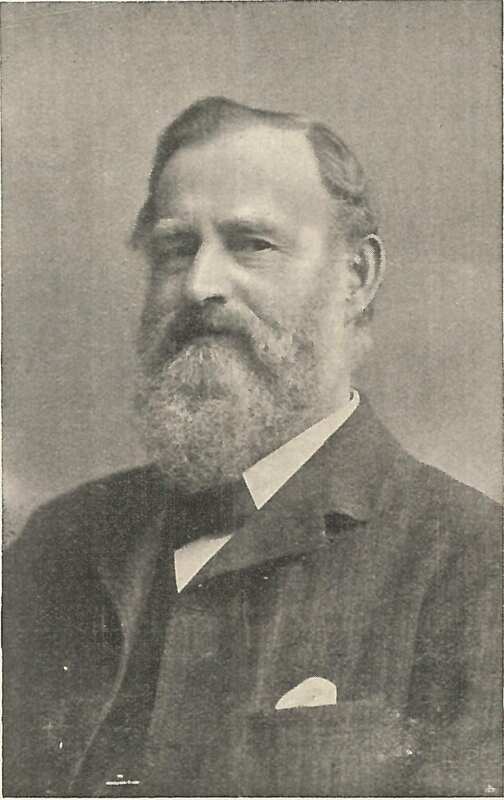 The Oldham Deaf–Mute Gazette says of Bingham, “there has never been a more successful instructor of the deaf, his aim evidently being to adapt the method to the child instead of the child to the method, and not a few of his pupils have filled and are filling responsible positions in a manner that reflects credit alike on teacher and taught.” (ibid p.207) A final year was spent under a Liverpool teacher of the deaf, Dr. David Buxton (1821-1897). After his schooling, Healey worked for his father at the coach works in Berry Street. His obituary in the Deaf Quarterly News tells us that he was inspired by annual visits to London, where he heard the Revs. Samuel Smith and Charles Rhind preach (p.1). The British Deaf Times obituary says he was first taken by Mr. G. Bright Lucas in 1862. 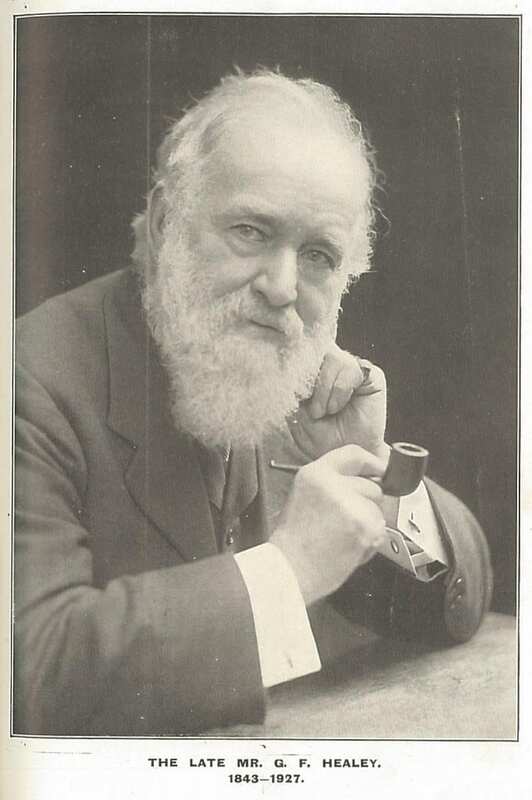 At that time there was little being done to help the adult deaf in Liverpool, so Healey worked with his friend Robert Armour (1837-1913) to start the Liverpool Adult Deaf and Dumb Benevolent Society in 1864 (ibid p.208). He was the Hon. Secretary until 1895, then Vice-Chairman. Healey worked hard to raise money for a new Liverpool Instiute building, and it was opened on May the 16th, 1887 by H.R.H. Princess Louise. He was himself fortunate that his parents left him and his sister enough money to make them financially secure, but . 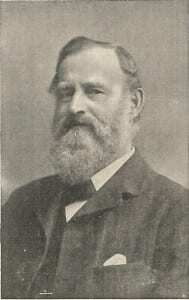 He gave evidence to the Royal Comission of 1881 regarding deaf education, being a firm advocate for the combined method. “Mr. Healey has a horror of extremists, experience having convinced him that such people in any cause seldom do much good, but invariably accomplish a great deal of mischief.” (Oldham Deaf–Mute Gazette p.206). Healey was also Hon. Treasurer to the BDDA, and one of its founders. His influence was wide, and he travelled we are told, to most of the missions across the country, for example helping start the Cork mission in the 1880s (ibid p.2010). George never married but lived for many years with his sister Florence.